Oost-Aziatische Kunst Deel 1 + 2. De Kim Utopie – Schilderijen uit Noord-Korea. [New]. 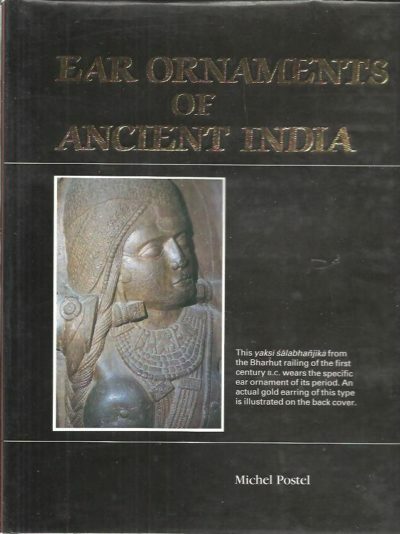 Ear Ornaments of Ancient India. [No. 7/200]. 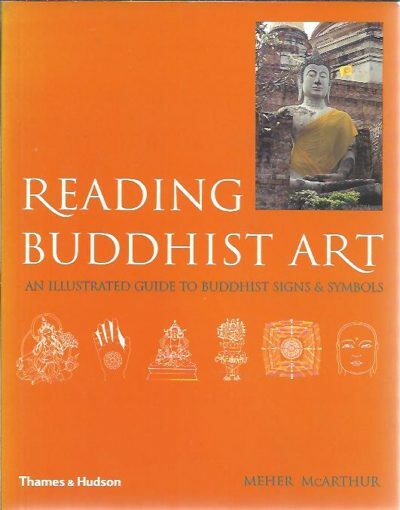 Reading Buddhist Art – An illustrated guide to Buddhist signs & symbols. 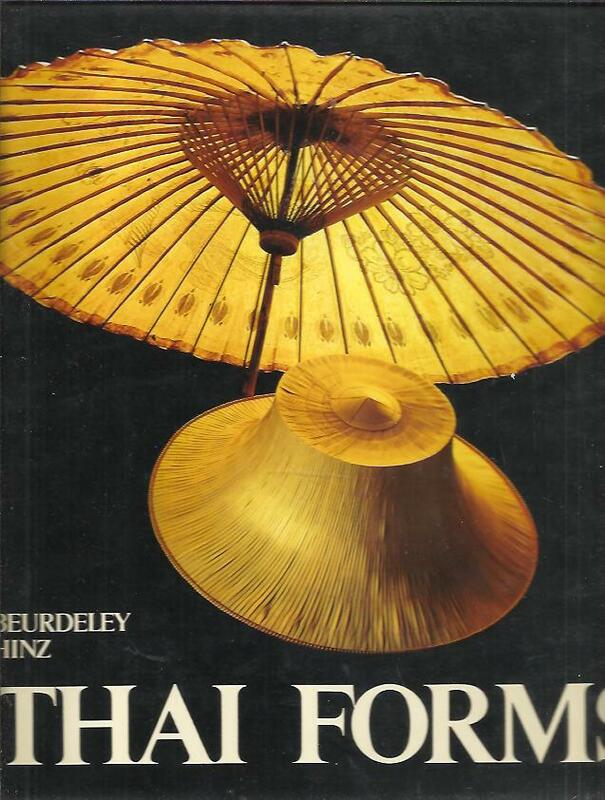 Thai Forms. 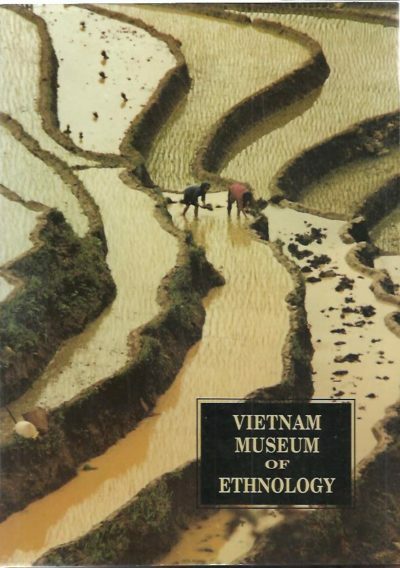 Text by Jean-Michel Beurdely. Photos by Hans Hinz. Asian Art. India – China – Japan. 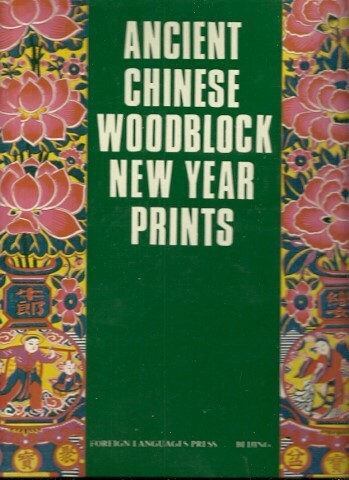 Ancient Chinese Woodblock New Year Prints.